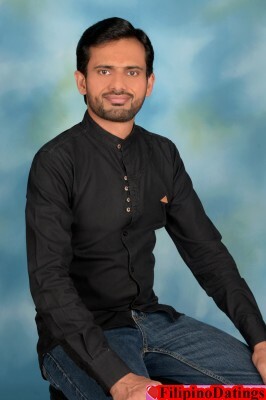 Originally from Pakistan, currently I have been living in Abu Dhabi, United Arab Emirates since form over 10 years. I am 5 feet 4 inches tall and moderately built. My fitness obsession helps me in keeping body fat at bay! My job as a Administrator has made me a patient man and improved my negotiation skills! My job also keeps me on my toes as I am always trying to learn new skills to keep pace with the changing technology landscape. I especially value humor, being able to laugh at yourself, being able to communicate, culture in general, social issues, staying healthy, and the freedom to think out of the box. should be social very much matured, honest, caring and very much loving along with friendly attitude..